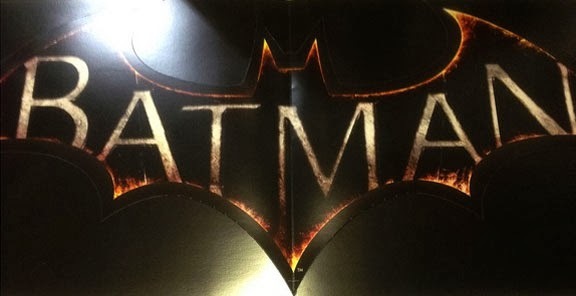 A few hours ago, Bleeding Cool announced that DC Comics' All Access Show will be announcing the new Rocksteady Batman Arkham Game sequel we all knew has been in the works for the last few years- and its title? Arkham Knight. This would coincide with the leaked image of the Batman posters that Kotaku posted last week, set to be placed March 4th. As it is shortly after midnight, I am extremely excited to see what this will look like!